Gifts with a doggy theme get cooler and cooler every year. I think I might call these holiday posts Reggie’s Favorite Things (assuming this isn’t trademarked by Oprah). So for the dog or dog lover in your life, read on! When you need to escape the holiday crush, pick up a touching story of dogs and Christmas. 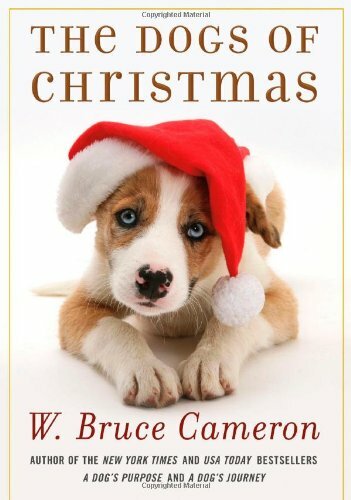 The Dogs of Christmas by W. Bruce Cameron tells the tale of how a “Dogs of Christmas” shelter program and a litter of puppies can change someone’s life. 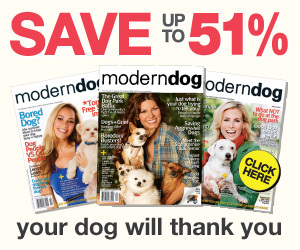 How about a New Year’s resolution for better health- for your dog? I often make treats for Reggie because the majority of store bought treats he can’t eat due to his allergies. 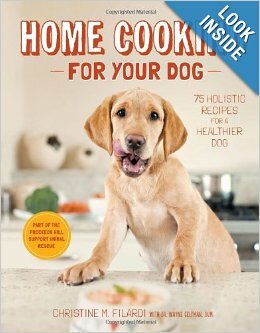 For $40 (or less, check other booksellers) try this cookbook on for size Home Cooking for Your Dog by Christine M. Filardi. It includes recipes for treats, meals, and even raw food recipes. Maybe you are looking for that splurge gift this year. Maybe you need to spruce up the front of your house. For $165-$345 you can get a custom address plaque for your house. I am a sucker for these. I don’t own one, but maybe one day. There is another artist that does similar dog art (Sian Keegan) in a small scale and these stuffed dogs are much larger- about 20”. 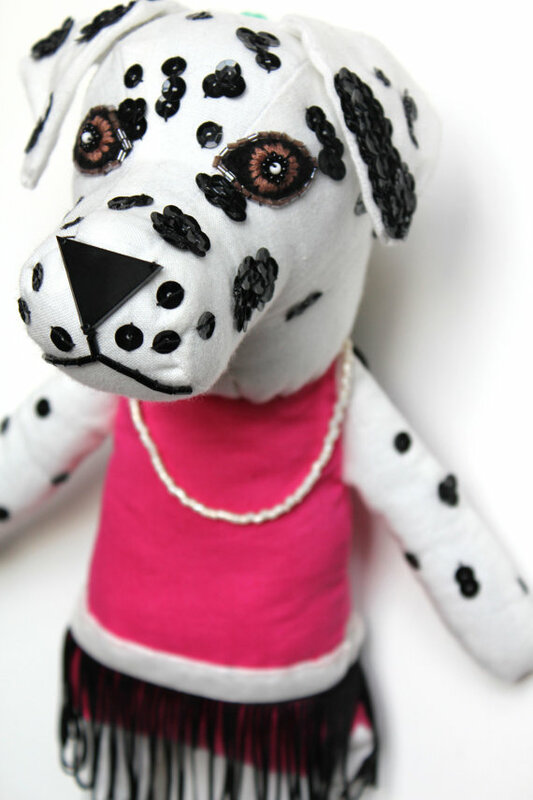 The custom dogs are around $175-$200. Note: these are people toys not dog toys. I think the dog backpack is fairly well known tool for adding complexity to your walks. Try the Doodie Pack. Like a normal backpack with pockets for adding weights or water bottles (or waste bags like the name implies), but with added features. The features? 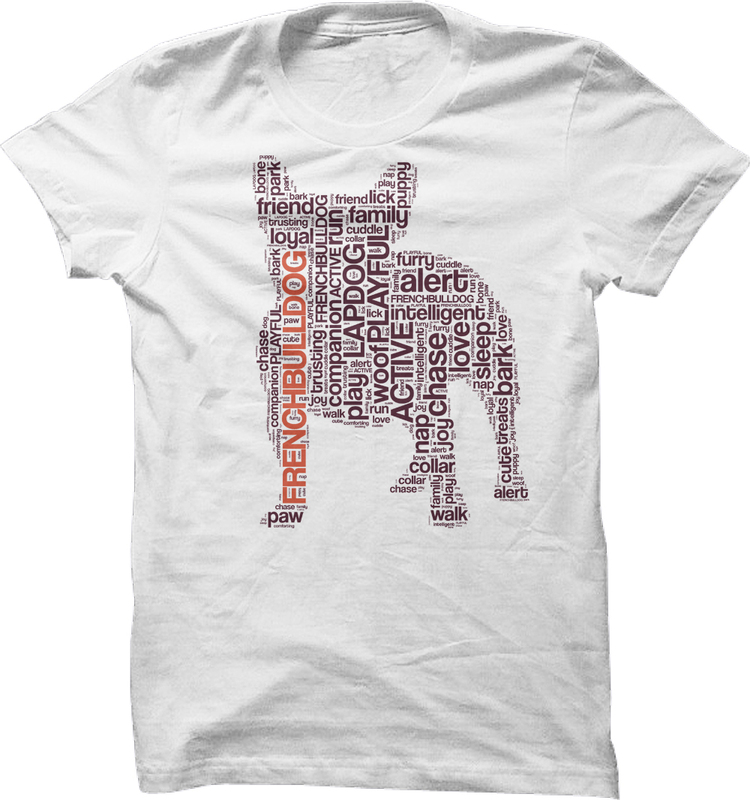 You can get it monogrammed with your dog’s name and/or a statement specific to their needs such as “I’m deaf- ask to pet first”. I support The Yellow Dog Project and it’s no secret that my biggest annoyance is the dog bum rush. Reggie can be skittish and he does not like getting charged- I don’t care how friendly your dog is. The backpack spells it out loud and clear! Give the gift that keeps on giving! Barkbox can given as a one time gift or a monthly subscription. Boxes are tailored to weight of the dog. Reggie has had a subscription and the toys and treats are fun! See Barkbox sidebar at the right. While you’re thinking ahead to the wonderful days of summer, so is your dog. Did you ever lounge in a hammock in the backyard? Maybe your dog would like to as well. 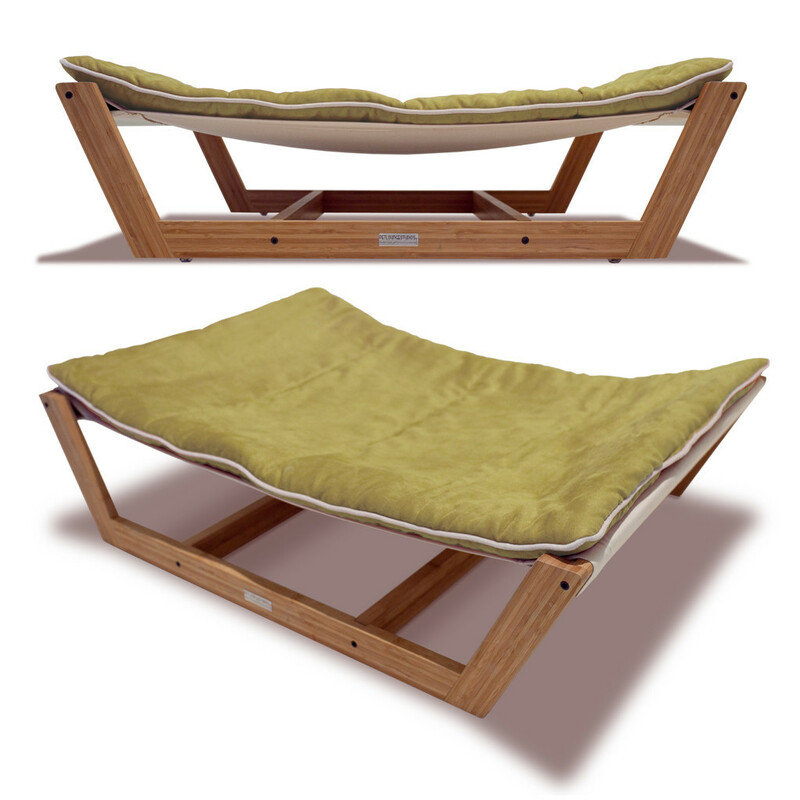 Try this hammock from Pet Lounge Studios. A splurge for Fido at $250, but will look very cool in your backyard! This toy could be hours and hours of fun or a complete disaster. Reggie would probably get it thrown up in a tree. However it’s a great idea and I certainly see the fun in this! The Doggie Bungee toy for less than $25. I think I will more likely get the GoDogGo automatic ball thrower. Controlled by remote or a time setting, Reggie would not stop playing until he passed out. It would be $120 well spent. Watch the video you will laugh hysterically. The holidays can be stressful and the very opposite of what this time of year is supposed to represent. Cherish the memories you make, and the ones you are with- canine and human!